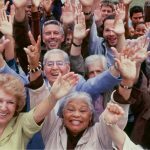 Home » What is the Permanent Bar to U.S Immigration? Wonder What is the Permanent Bar to U.S Immigration? 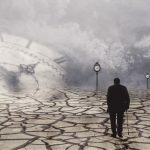 How is it triggered and are there any types of relief available to those with the permanent bar? The U.S immigration and Nationality Act, INA, contains law indicating specific grounds of inadmissibility for immigrants. 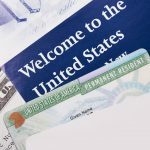 Generally, grounds of inadmissibility are barriers to U.S entry and requests for immigrant visas. One of these grounds of inadmissibility is called the “permanent bar”, which means permanent inadmissibility to enter the U.S or obtain a legal permanent resident card. How is the Permanent Bar Triggered? Second: This person attempts to renter the United States or successfully reenters the United States after April 1, 1997 without following the admittance and inspection procedures (also known as entering illegally). Example: Maria enters the U.S from Mexico in June 1996 without being admitted or inspected (illegally) and stays for 2 years. She decides to return to Mexico and crosses the border into Mexico. Maria has family in the U.S and would like to return to them so she crosses the border back into the U.S in 2001 and stays. Maria is now subject to the permanent bar and is inadmissible for U.S entry or immigrant visas. If Maria’s first stay was only 6 months, the permanent bar is not triggered (although there are other inadmissibility issues). If Maria entered and reentered with no stay longer than a year, but in total her stays add up to a year, she is still subject to the permanent bar. 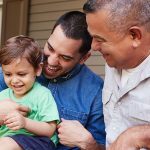 What are my options if I have the Permanent Bar and I have a family member who wants to petition me for a visa? 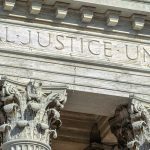 Other grounds of inadmissibility to enter the U.S can be waived, but the permanent bar can be harder to overcome, but not impossible. 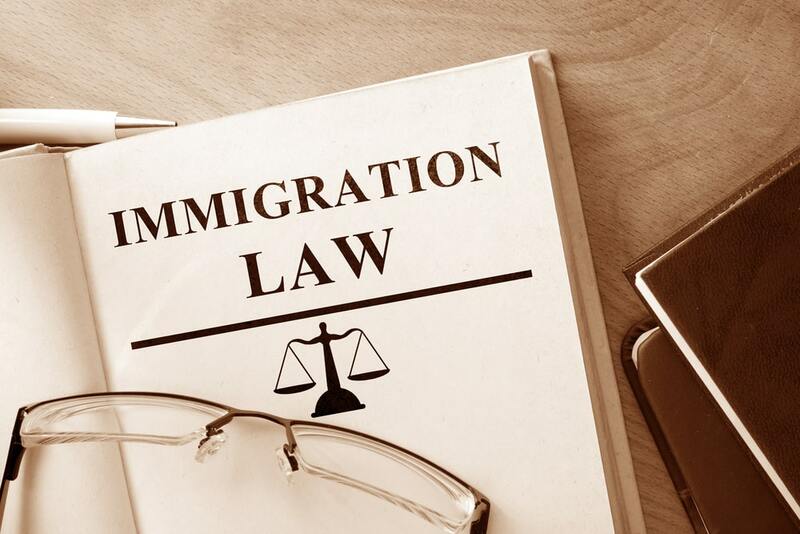 The statute allows those subject to the permanent bar to seek consent to reapply for admission, through the means of Form I-212 Permission to Reapply for Admission issued by U.S Citizenship and Immigration Services. To be eligible to apply for this consent, the person must have spent ten or more years outside the U.S after the date of his or her last departure. Applications for permission to reapply is not guaranteed but rather is discretionary to the immigration officer reviewing the applications. 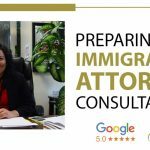 If consent is granted, an immigrant may reapply for admission into the United States (through alien relative petitions or other visas) and can pursue other immigrant benefits if eligible. In some instances, it may be possible to waive the permanent bar for certain applicants of Violence Against Women Act self-petitioners, applicants for adjustment of status under the Haitian Refugee Immigration Fairness Act of 1998 (HRIFA) and the Nicaraguan Adjustment and Central American Relief Act (NACARA). As well as applicants under the Special Agricultural Works Act (SAW), Life Act Adjustment of Status (245i), and U-visa and asylum applicants. 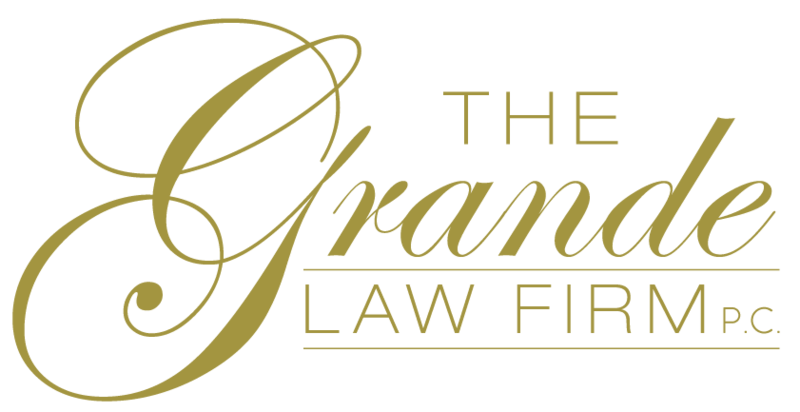 We at The Grande Law Firm can help your case. For more information, please refer to USCIS Memorandum: Memo, Neufeld, Scialabba, and Chang, USCIS Interoffice Memorandum, “Consideration of Guidance Concerning Unlawful Presence for Purposes of Sections 212(a)(9)(B)(i) and 212(a)(9)(C)(i)(I) of the Act,” (May 6, 2009). INA 212(a)(9)(C)(ii) Waivers to the Permanent Bar.